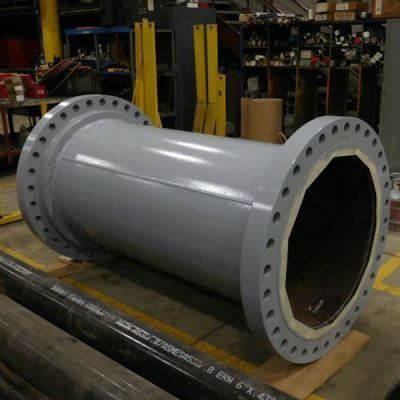 SDI are holders of the “R” Stamp for pressure piping code work which includes in-house state of Ohio Certified Welders, approved in carbon steel, stainless steel, aluminum, inconnel and chromium to name a few. 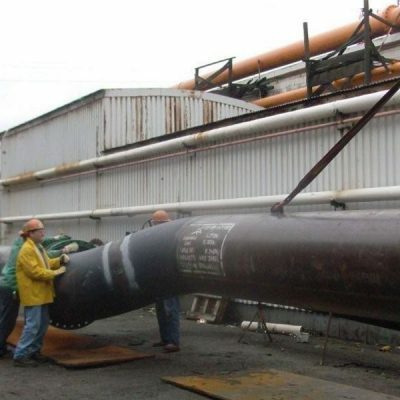 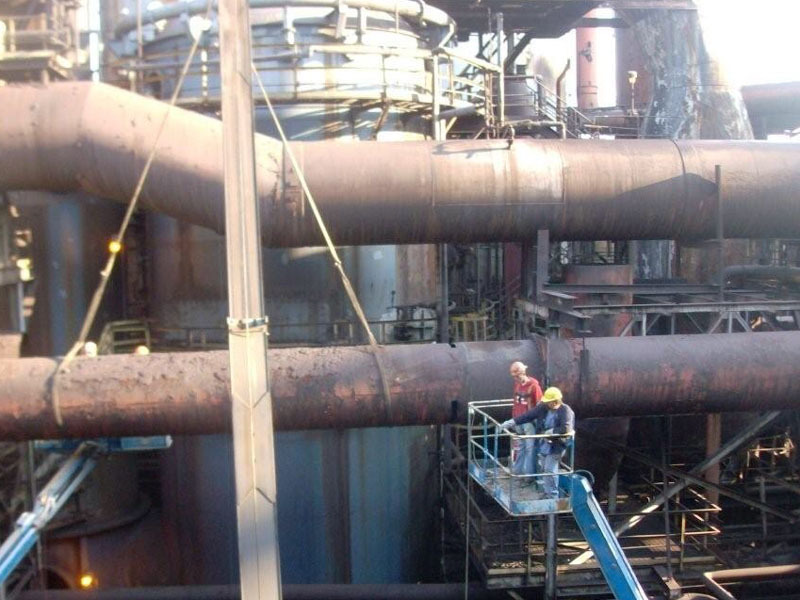 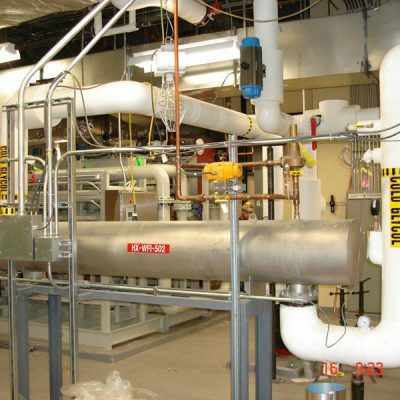 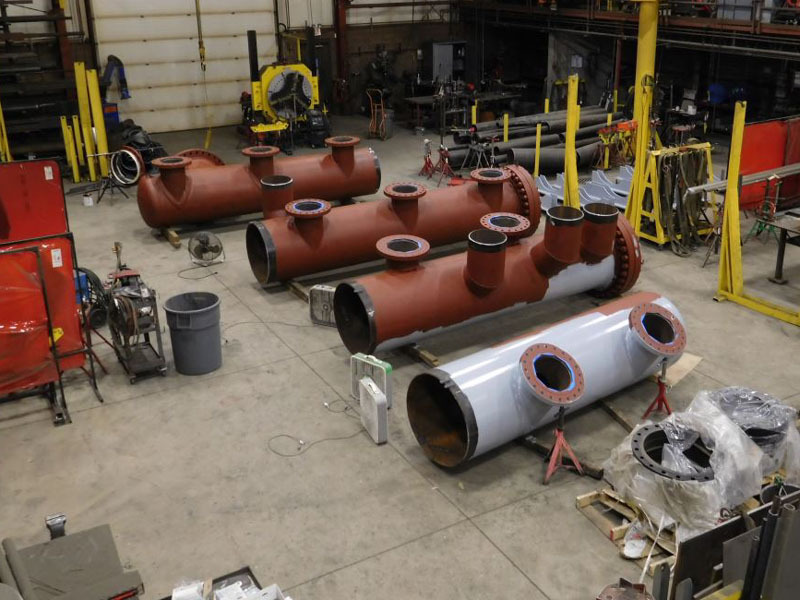 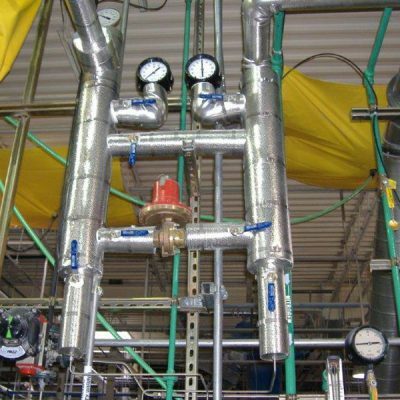 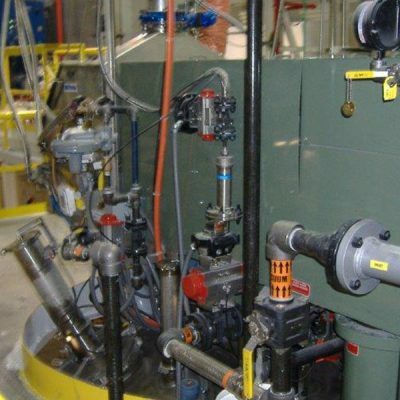 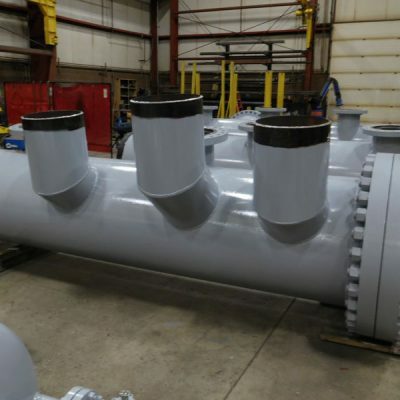 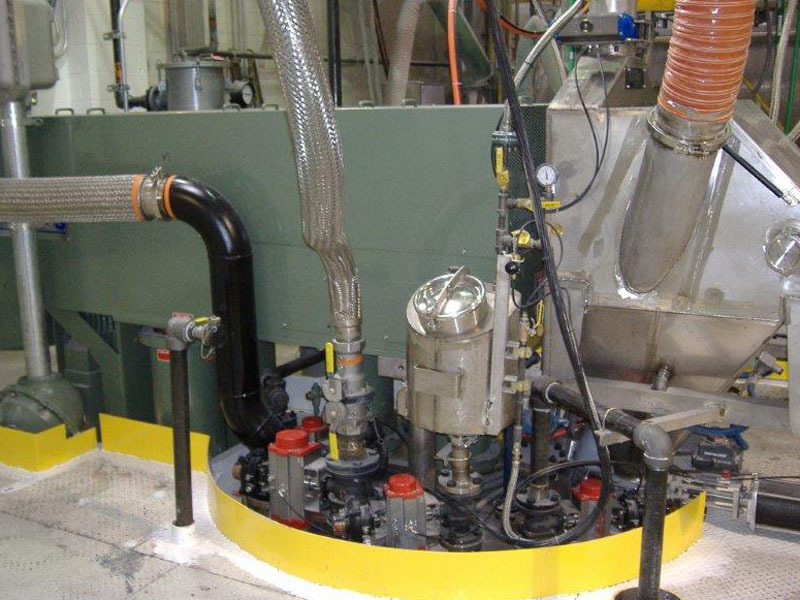 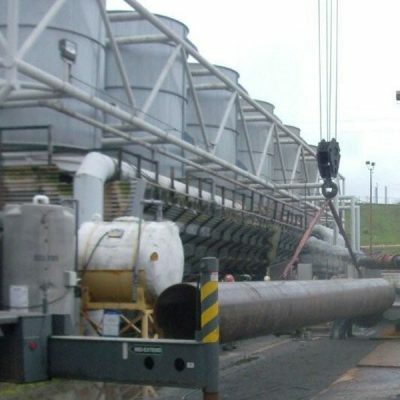 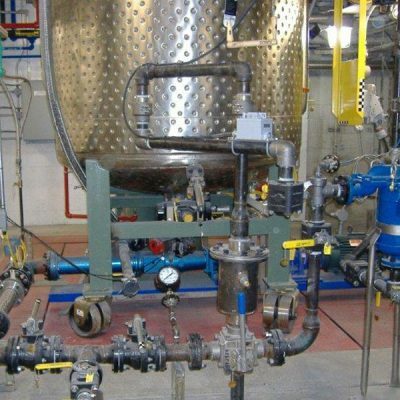 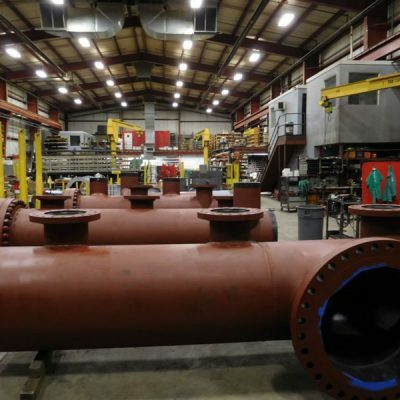 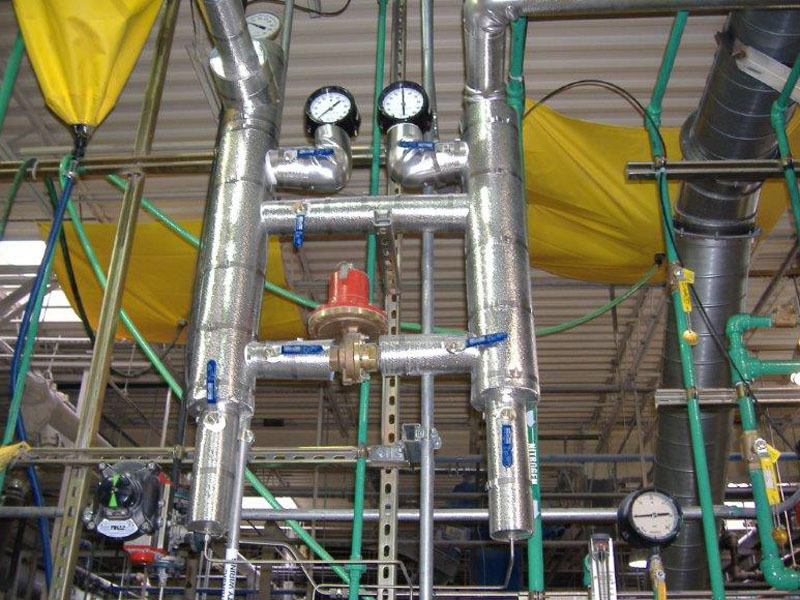 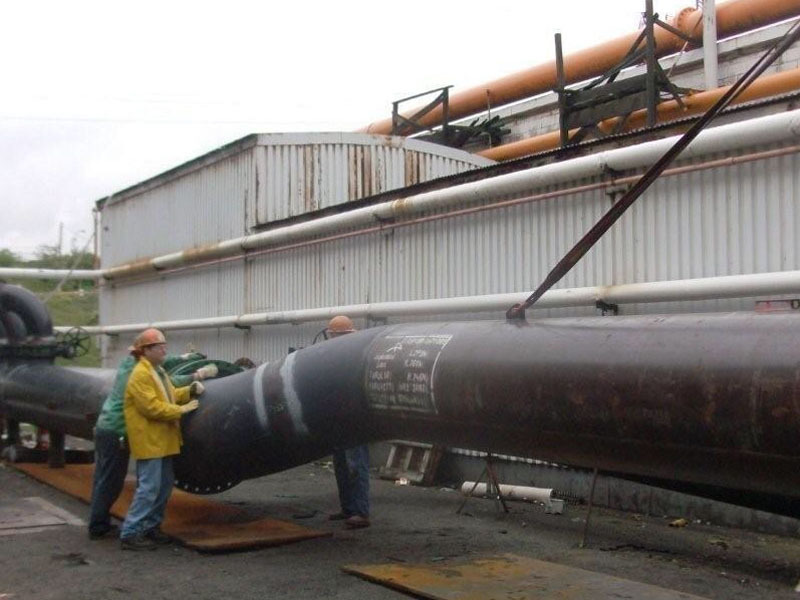 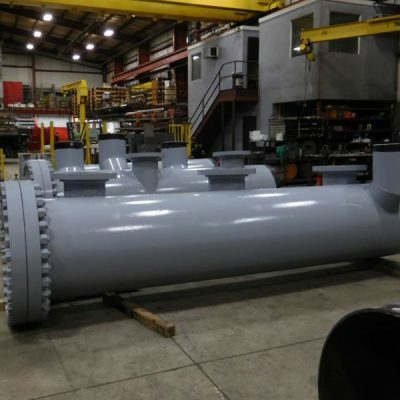 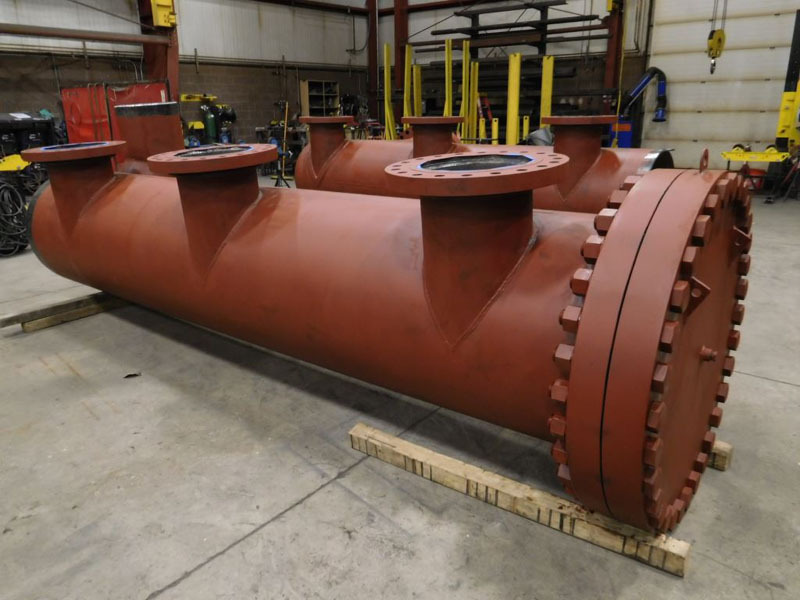 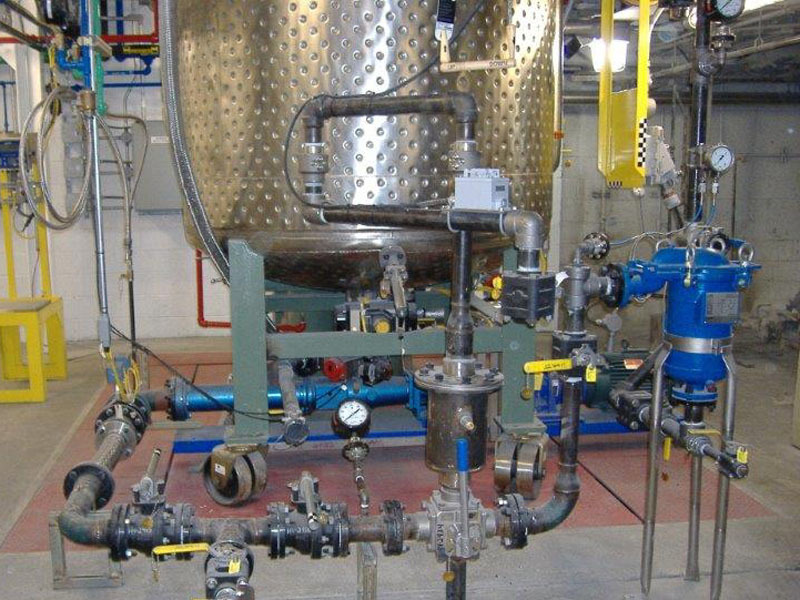 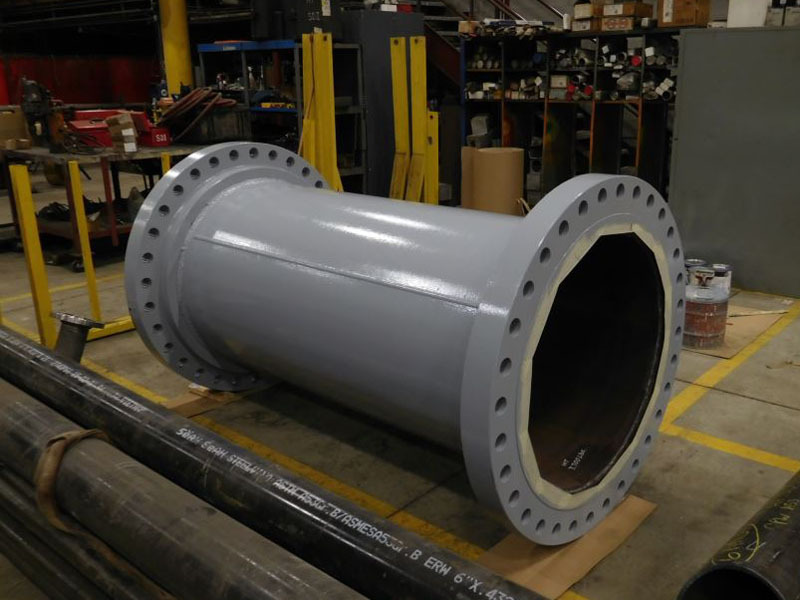 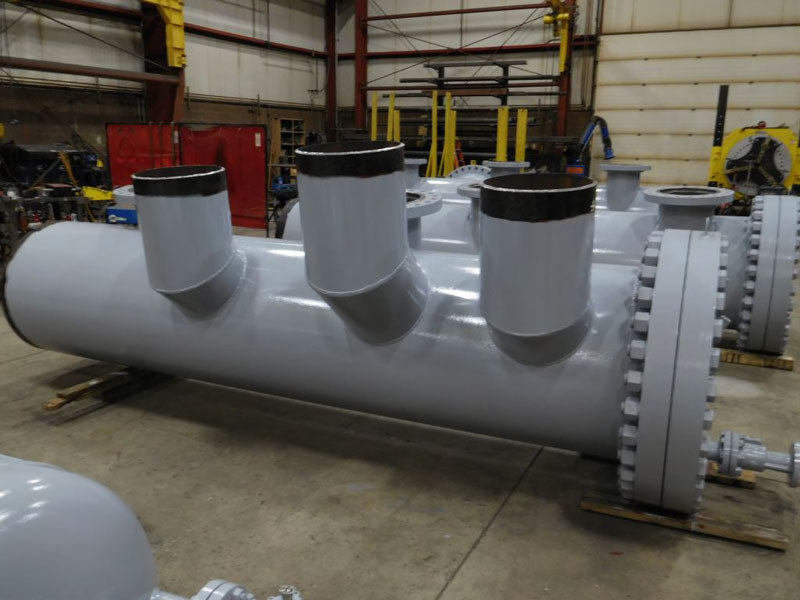 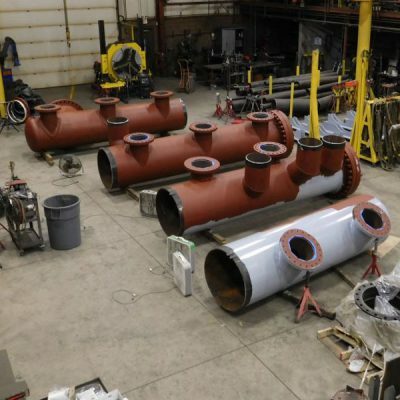 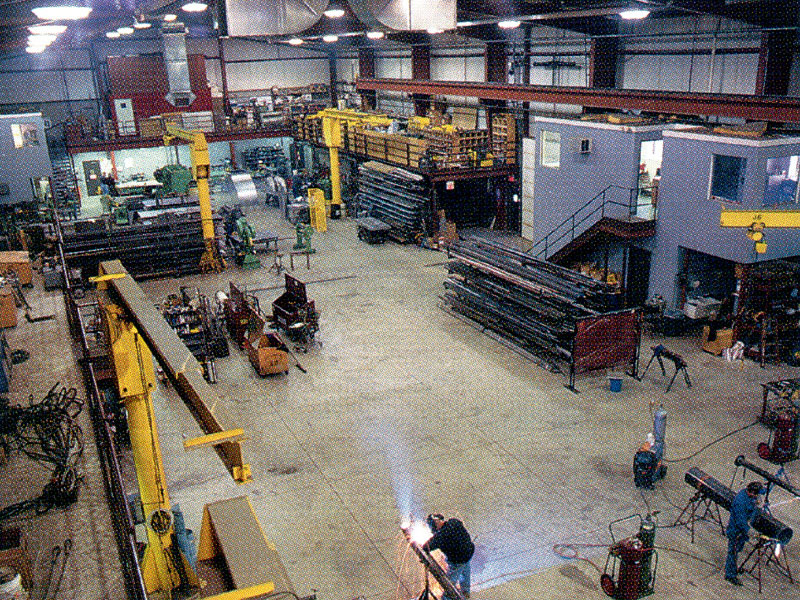 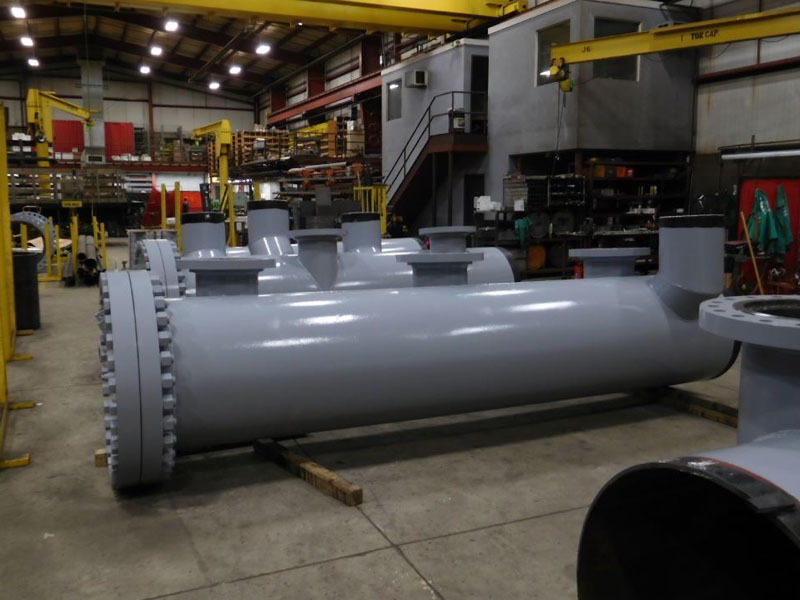 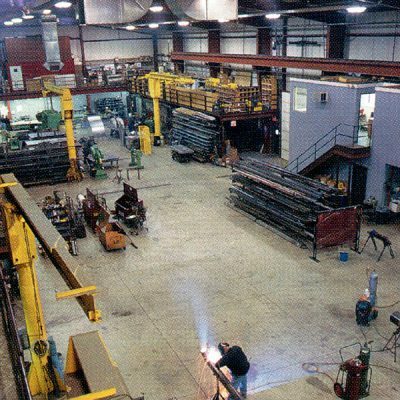 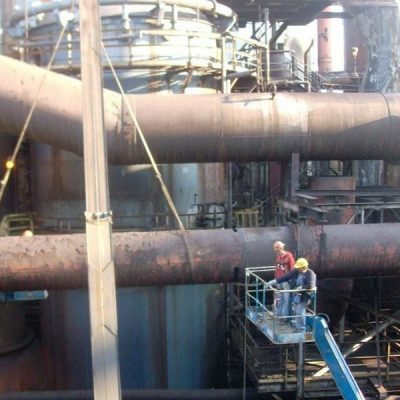 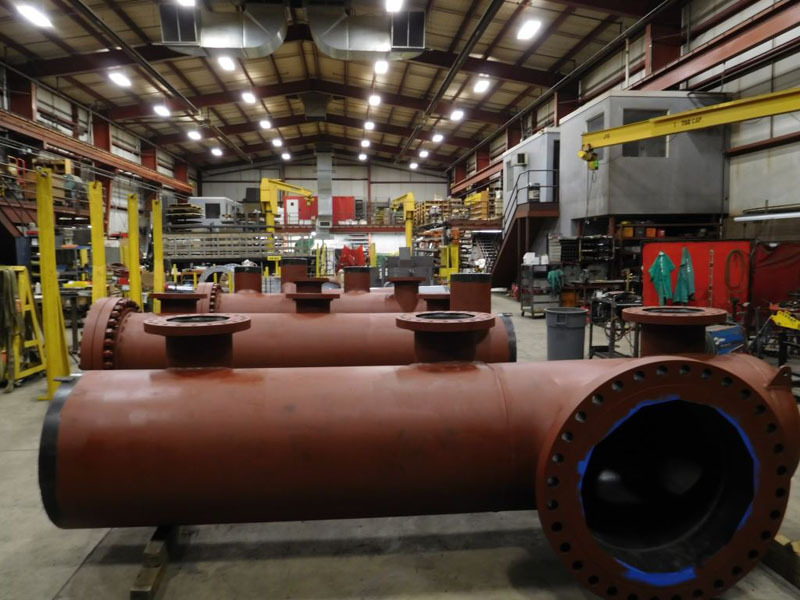 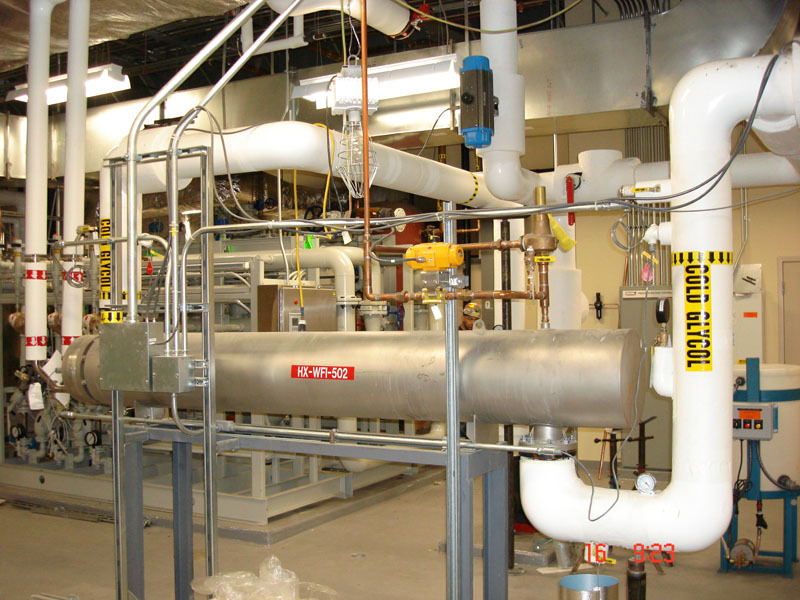 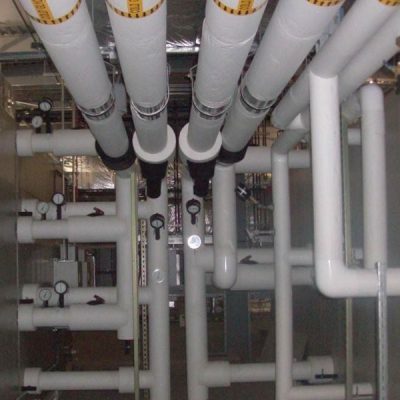 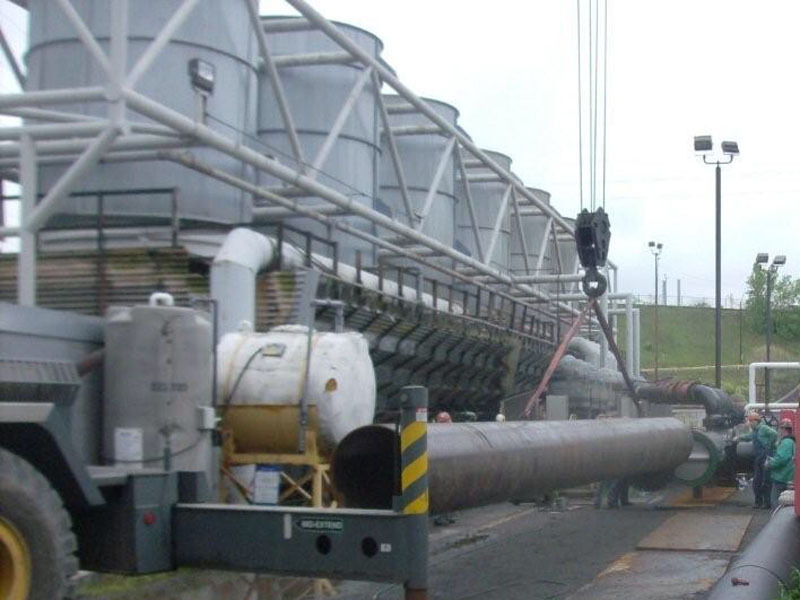 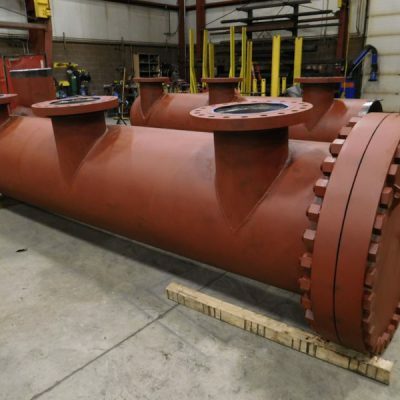 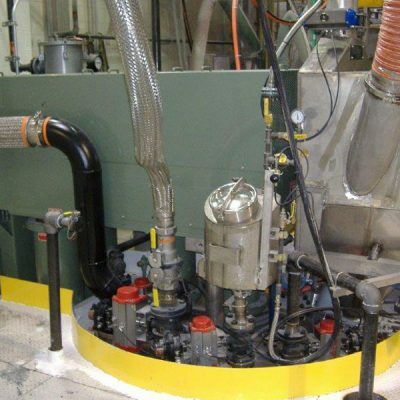 We also have personnel trained and certified in fabrication of Teflon and Kyner-lined pipe systems along with polypropylene and fiberglass systems. 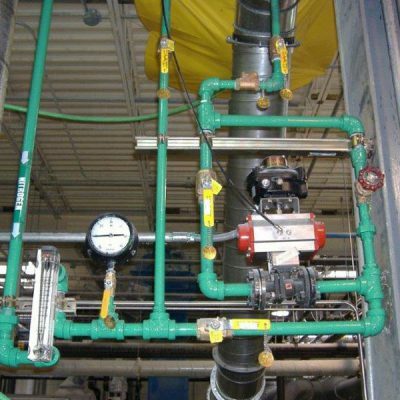 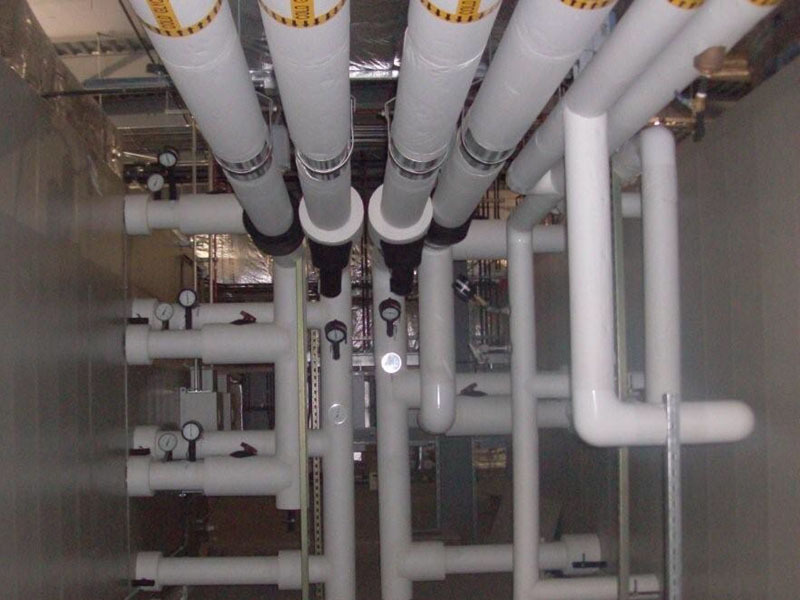 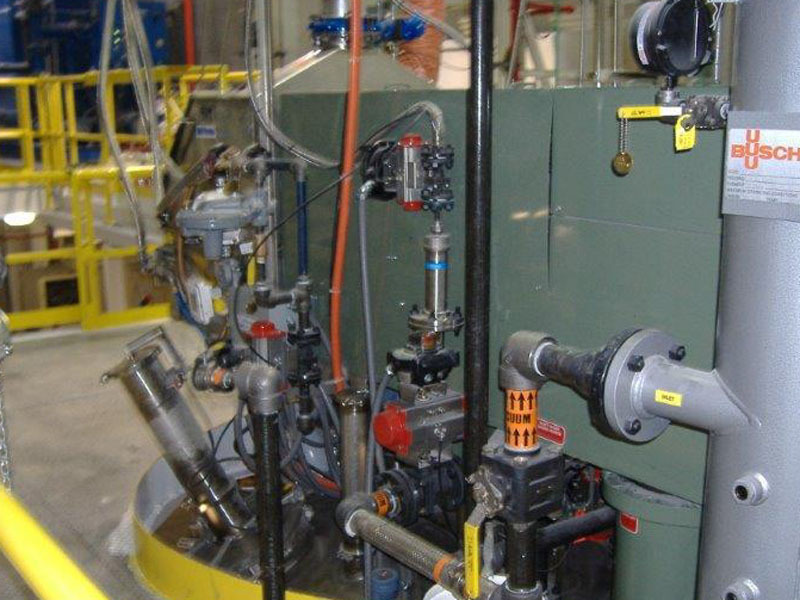 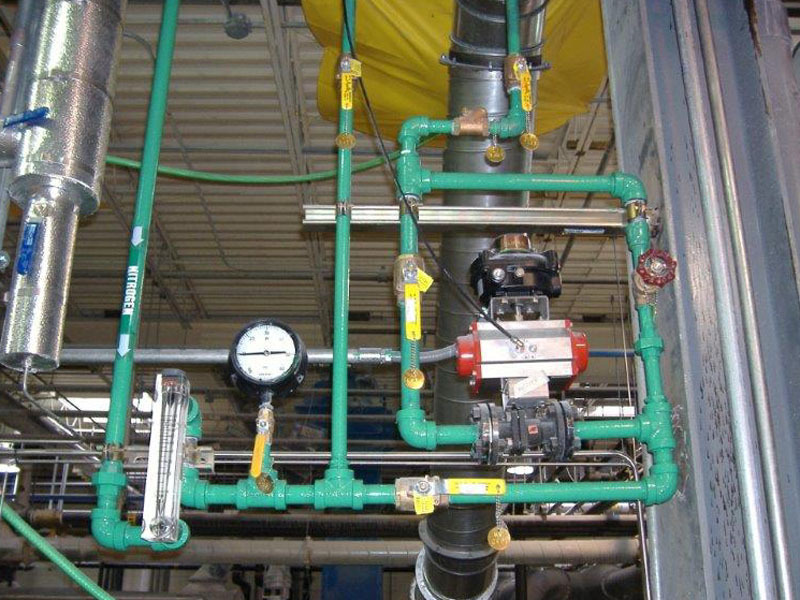 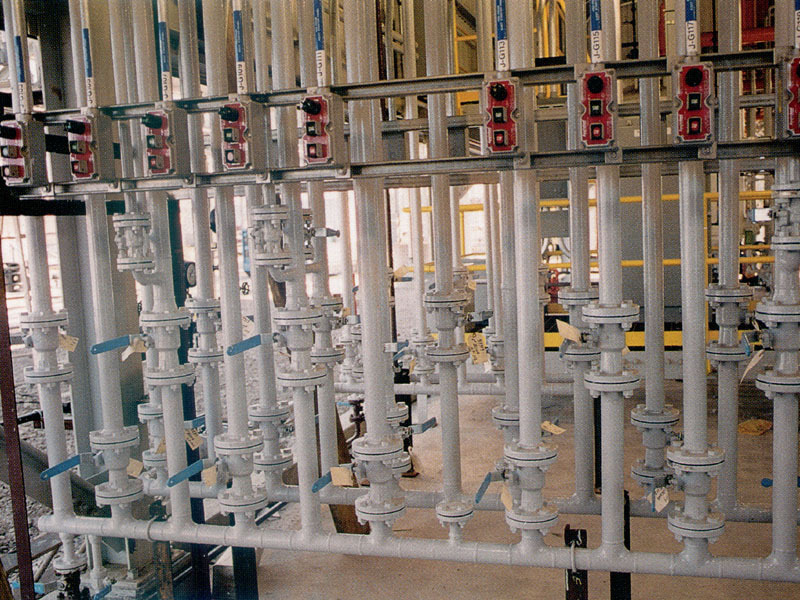 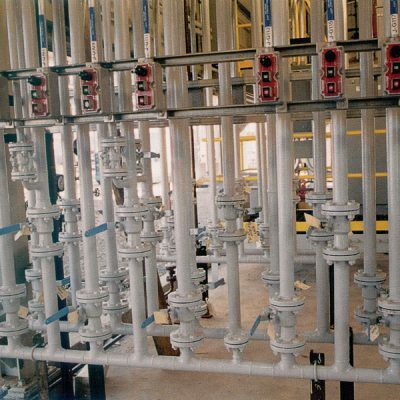 It’s hard to envision a need for piping which SDI has not installed or does not have the capability to install.